We have grouped our splashbacks into colour categories. Orange and Red, Blue, Green and Lime, Black and Grey, Purple and Pink, Yellow, White and Neutral & Metallics. Simply click onto the colour category you would like and scroll through our collection. 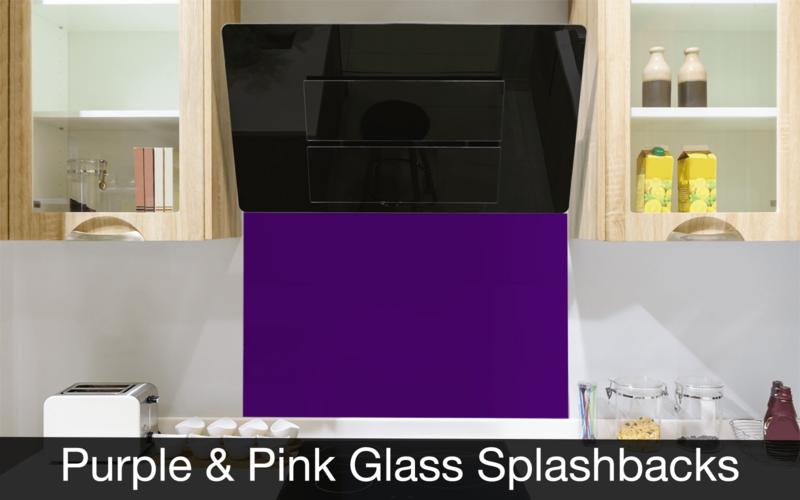 Each colour category will allow you to select a colour and view it as a glass splashback, so you can really get a feel for how the colour looks. This also makes it easy to exactly colour match the splashback if you already know the exact paint colour you want. Know the colour you want? No problem, select our Colour Matching category. Simply enter the brand and colour name of your choice. We then use our specialist colour matching software to create the perfect colour match. 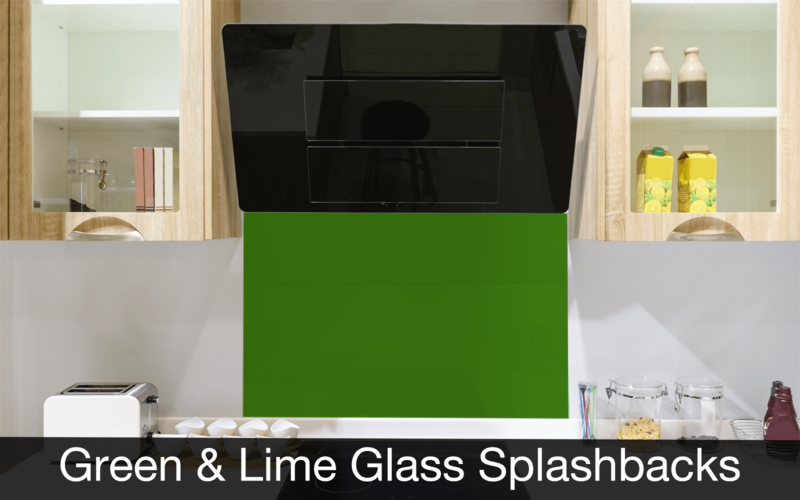 After a Splashback that is a RAL Colour ? 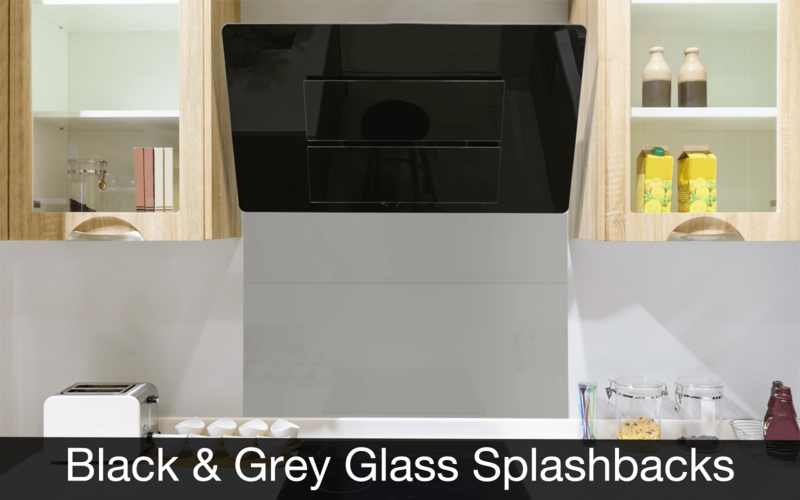 Take a look at our RAL Splashback category. RAL is one of the most universally used paints in the world and offers an excellent range of colours. 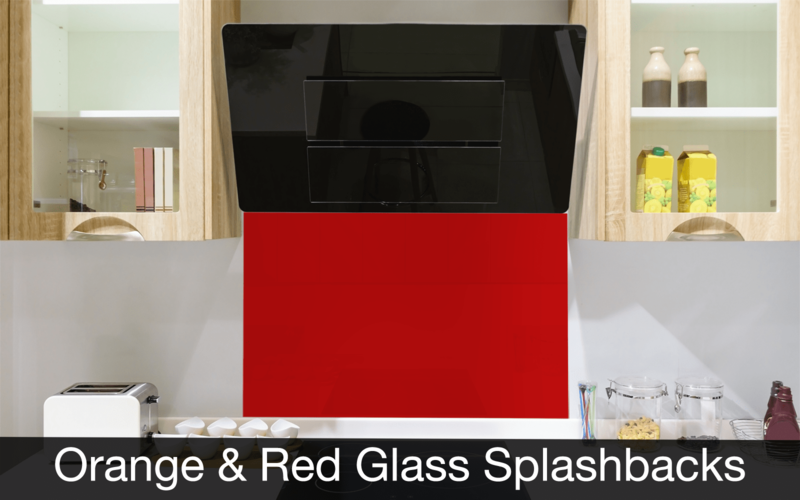 Many cupboard manufacturers use RAL colours, so they are ideal if you're trying to match your glass to your cupboards. Want a Metallic Splashback? No problem have a look at our metallic range. 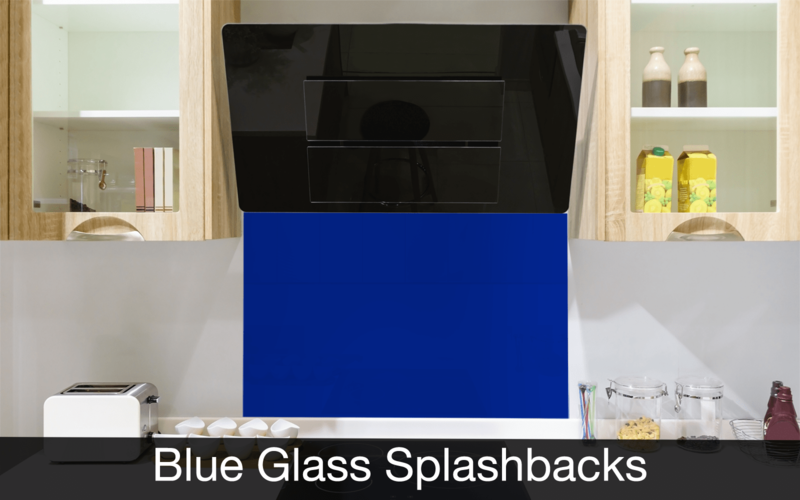 Our standard colour range, are our most popular colours for a glass splashback.